This blog post is sponsored by Febreze. All opinions are my own. The awaited Super Bowl game is happening this Sunday and I cannot wait to see who wins, if the L.A. Rams or the New England Patriots. Honestly, I had a tough time deciding who to root for, but I think I want the Los Angeles Rams to take the victory! Who are you cheering for this Super Bowl Sunday? While the teams are preparing to give it their all, many of us are also prepping to host family and friends at our homes. Let’s face it, hosting is fun, but it can also entail a bit of stress. Today, I want to share with you some tips for hosting a successful Super Bowl Party. 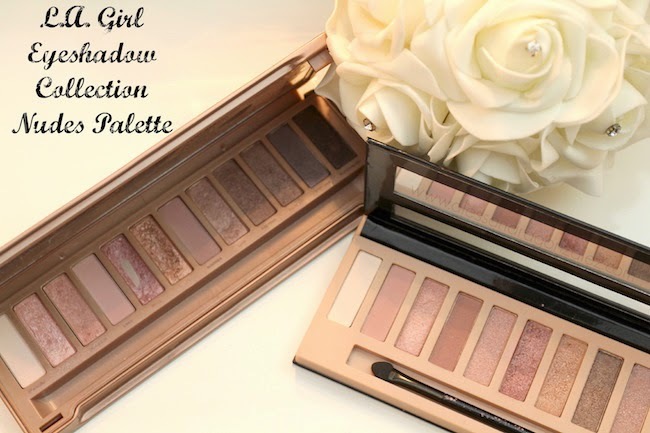 Do not go shopping without a plan, especially if you are a newbie hosting Super Bowl get togethers! The minutes you spend planning ahead will save you a lot of time later on. Planning is key when it comes to hosting parties. The first thing you need to think about is what are going to be the main platters? 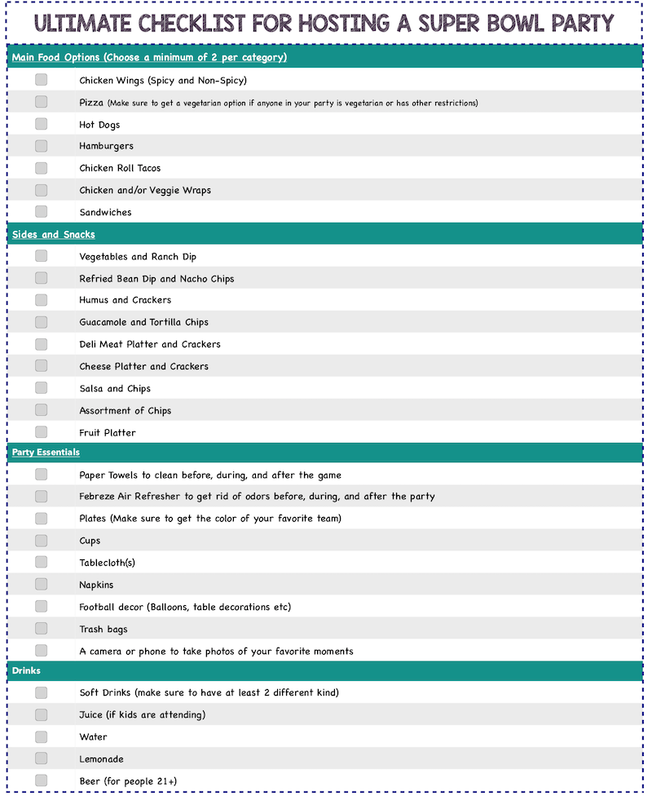 In the checklist below, I added the most popular food options for Super Bowl Sunday. Most people offer 2-4 different food options, especially when catering to larger groups. While making your decision on the main platter(s), make sure to consider the dietary needs/restrictions of the people attending. Trust me, you do not want one of your guests to feel left out and stuck eating only carrots and fruit. Once you have the food choices taken care of, it is now time to decide which sides and snacks will be available for your guests to munch on before, during, and after the game. Chips are usually a must; however, do consider other delicious options from the list above. I personally love Guacamole and tortilla chips, fruit, and of course, veggies with Ranch, especially if you will be serving wings. While you are deciding on food, do not forget to pick at least two beverage options, but most importantly do not forget the party essentials. Now that you made all of the difficult decisions, it is time to make sure that you add all of the necessary party essentials. Pick out plates, napkins, cups, tablecloths, and plastic utensils that complement the football theme. If you cannot find items with the team’s logo, choose items that have your favorite team’s colors (example: white and blue). Lastly, do not forget to get Febreze AIR. You, and your guests, do not want to end up like the folks in this hilarious Super Bowl Video. Febreze AIR is so effective because it seeks out the toughest odors and replaces them with a fresh and pleasant smell instead of just covering the smells up. 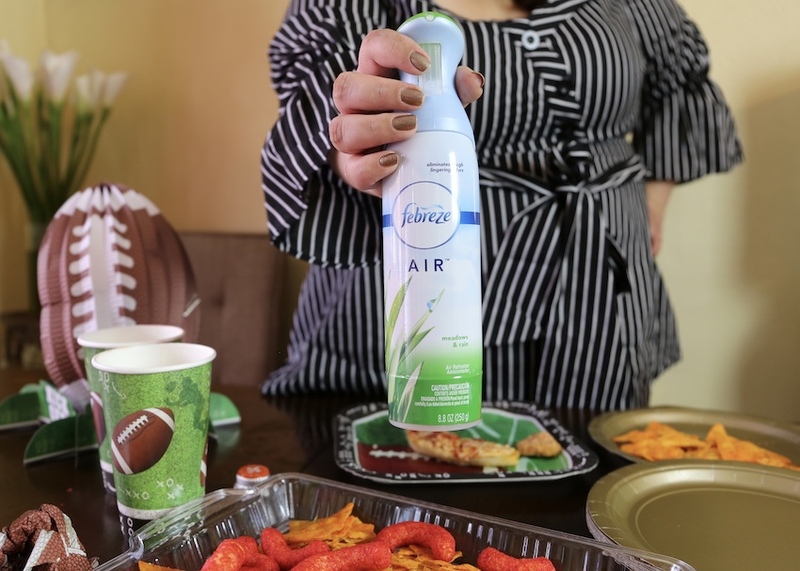 Febreze AIR can eliminate any unwanted odor before, during and after your Super Bowl party, which makes it a must-have party essential for this weekend. Before guests arrive make sure to set everything nicely on the table. Super Bowl parties are mostly self-serving, so make sure to place everything “buffet-style.” Spray Febreze AIR to neutralize your home’s odors. Make sure to keep Febreze close by in case the overwhelming smell of the mixture of food gets too strong. After the table is set, and Febreze has been sprayed, sit down, wait for your guests, and let the game begin!